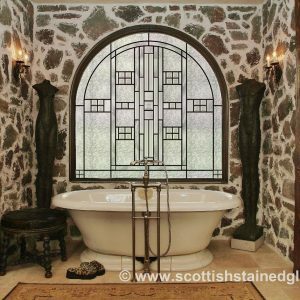 Stained glass restoration may seem like a daunting process due to the age of some of the antique stained glass that’s in desperate need of repair. 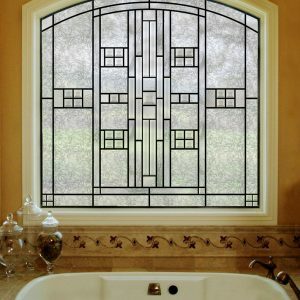 Stained glass restoration is an important process that can actually add another century of product life to your beloved antique panels and windows. 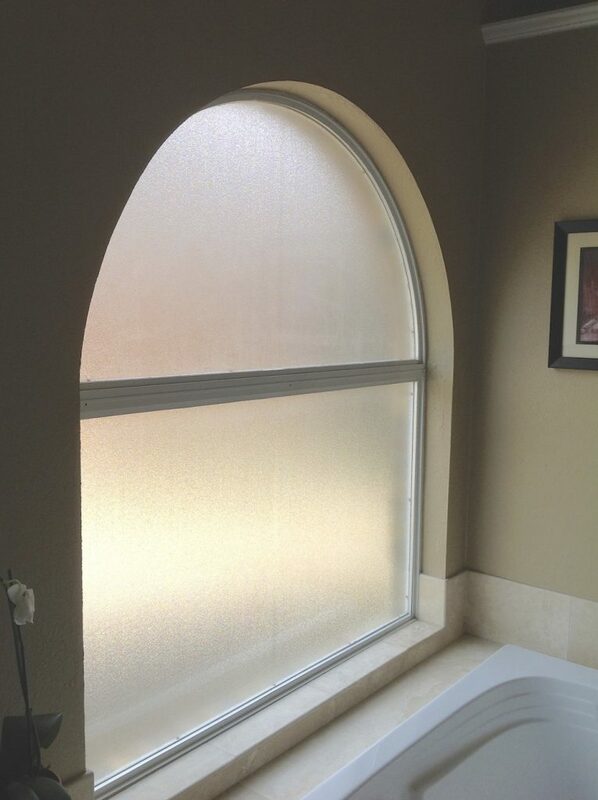 We typically recommend stained glass restoration after the first signs of deterioration. Deterioration may result in a white film from the lead, warped glass, discoloration, lead came disintegrating, and more. This often happens around the 75 year to 100 year mark. 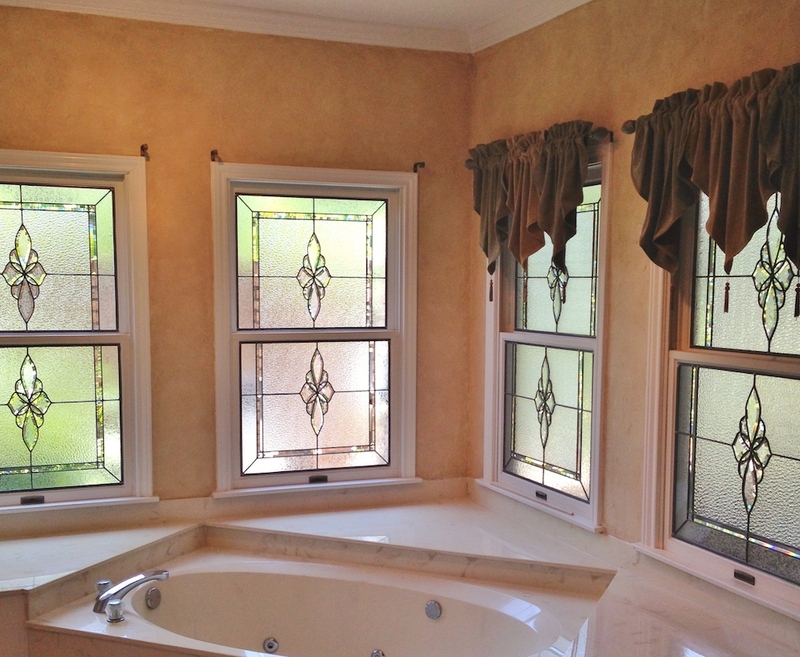 Custom Stained Glass is proud of our acclaimed stained glass restoration process. We’ve helped restore hundreds and hundreds of antique stained glass windows and stained glass panels throughout the United States. From small residential projects to large commercial restorations, we’ve successfully helped many happy customers continue to preserve these unique treasures. With proper restoration, we can actually add another 100 years to your stained glass’ life, enabling future generations to appreciate your stained glass as well. 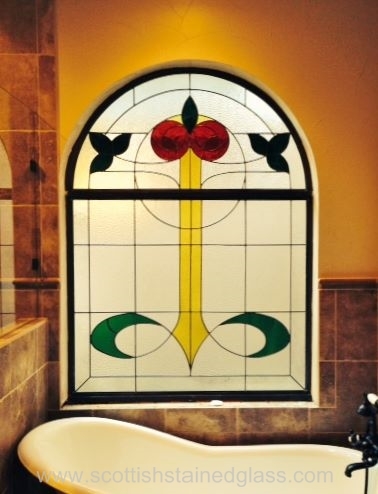 Our wealth of experience has made us the recognized leader in stained glass restoration– we guarantee we can help you preserve your stained glass. Stained Glass Restoration from Custom Stained Glass on Vimeo. 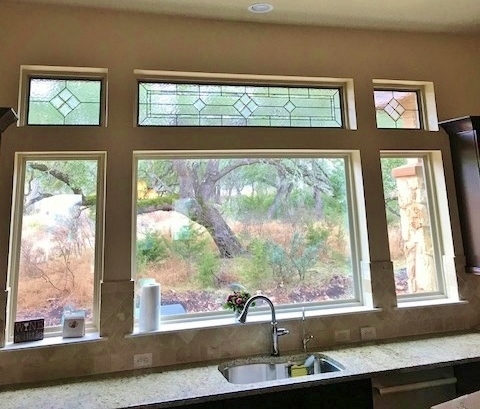 Custom Stained Glass can help you determine whether your stained glass is a candidate for repair, restoration, or replacement. 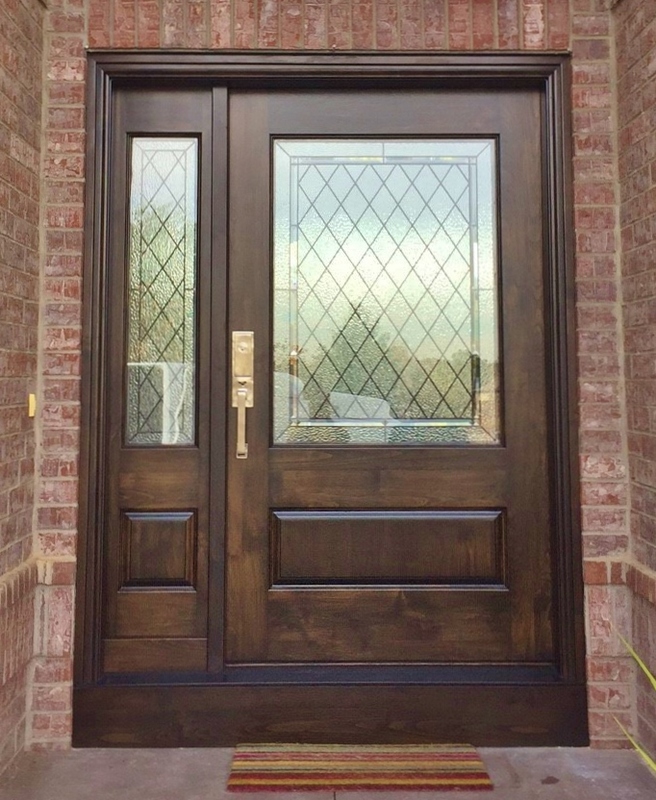 Repairs can usually be done without removing your stained glass completely and are optimal for stained glass that’s not showing signs of deterioration. When it comes to proper restoration, we do have to remove your stained glass and transport it back to our repair studio. This complex process restores each individual piece of your stained glass, strengthening and beautifying it. In some cases restoration costs more than the antique stained glass value– we usually recommend replacement in those cases. 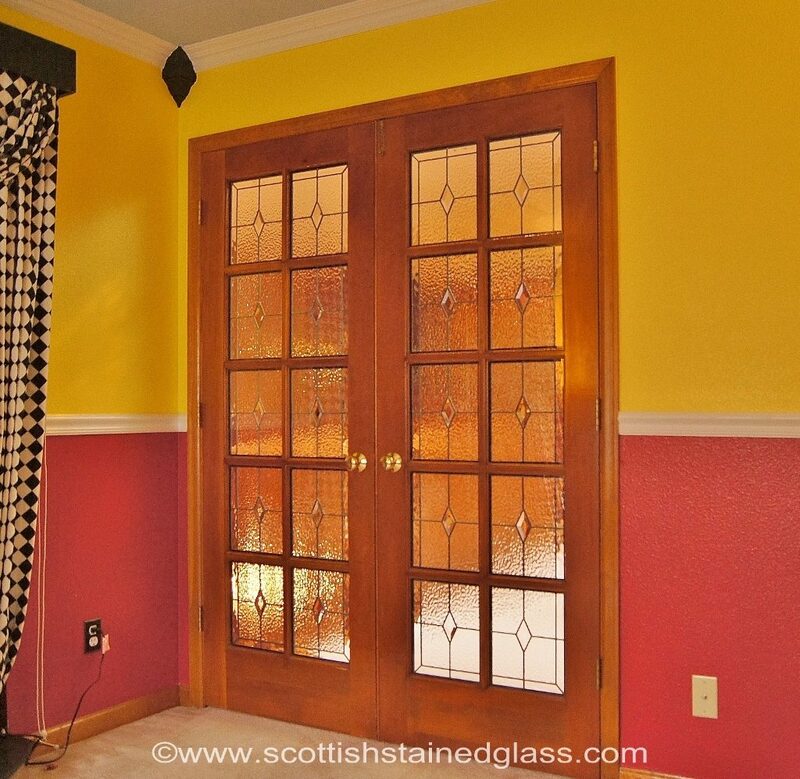 Previous Post Should I Have Stained Glass Covering Installed?